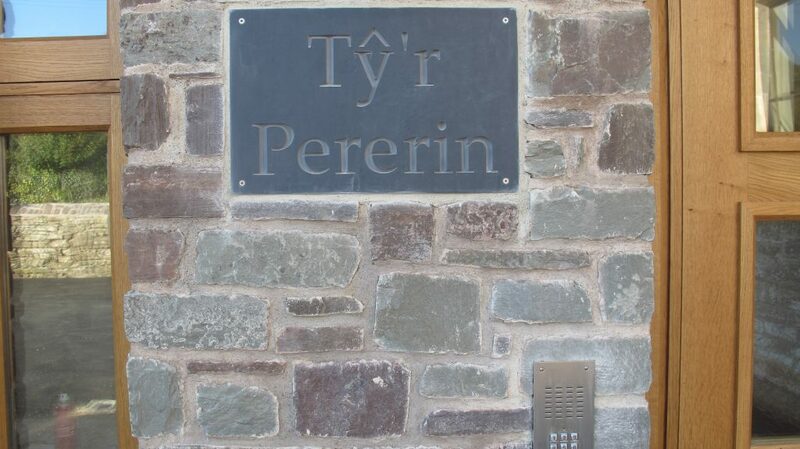 Tŷ’r Pererin (House of the Pilgrim) is the Education and Pilgrimage Centre for St Davids Cathedral. It supports the mission and ministry of the cathedral to turn visitors into pilgrims. We deliver a varied programme of outreach to children and young people and offer space and opportunity for people to reflect on their pilgrimage through life. This allows for groups to engage with the various facets of the cathedral’s life. Our programmes are based around themed seasons and days and offer opportunity to use the skills of inspirational artists and educational practitioners as well as the local community to engage with Christian, historical and Welsh heritage. The centre works with the cathedral in its mission to offer worship, prayer, hospitality and healing as a true reflection of the life of St David. Find out more on the St David’s Cathedral website. During Easter season we have used a simple visual and interactive installation called, ‘Experience Easter’ to help visitors to the cathedral and the local community engage with the Christian story. This programme has been enhanced by opportunity to work with local designer and art educator, Deborah Withey, through the Risen Christ Project funded by the Bishop of St Davids and Christian Arts Trust. During Easter 2015 children from local schools were able to express their thoughts and ideas about Easter by creating an individual work of art from willow and tissue paper and writing prayers and wishes on ribbons. This was a tangible expression of God’s love revealed in the Easter story. Now a small group of students from the local secondary school are to complete an inspiring work study to amalgamate these individual artworks into one large sculpture which will be exhibited in the cathedral during the Easter season. During the Experience Easter programme 2016 pupils will once again be able to work with Deborah Withey to explore ideas about the love of God as shown in the Risen Christ sculpture and create individual icons depicting the Trinity.